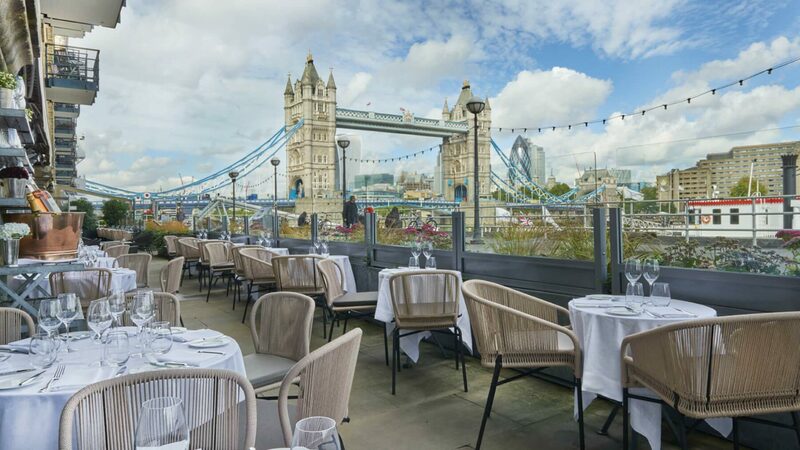 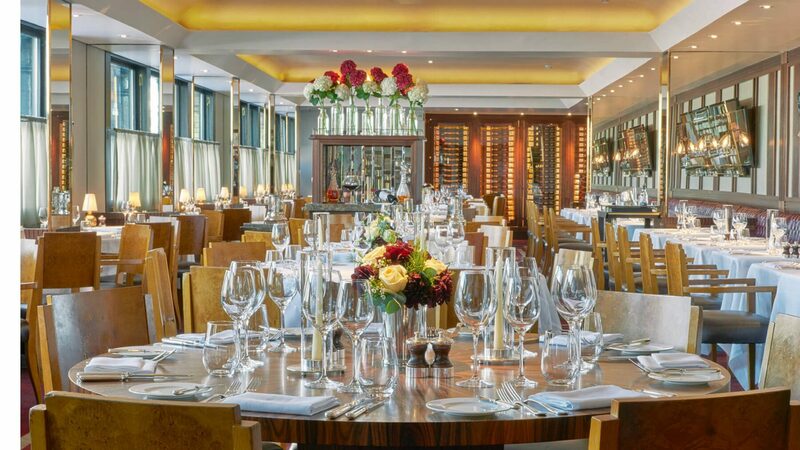 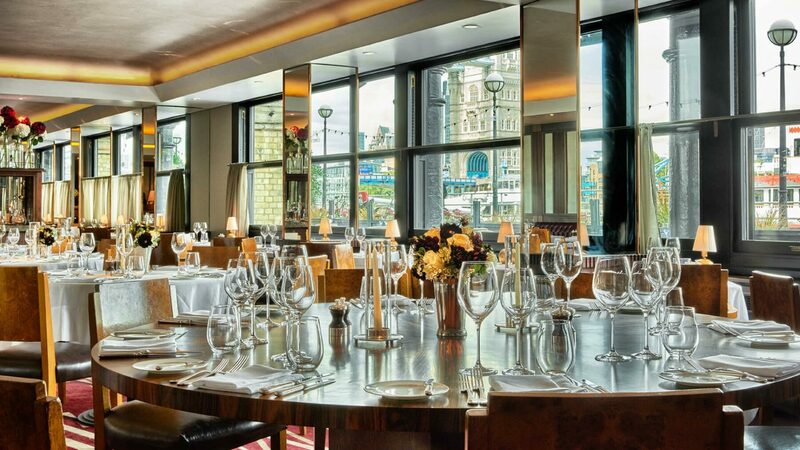 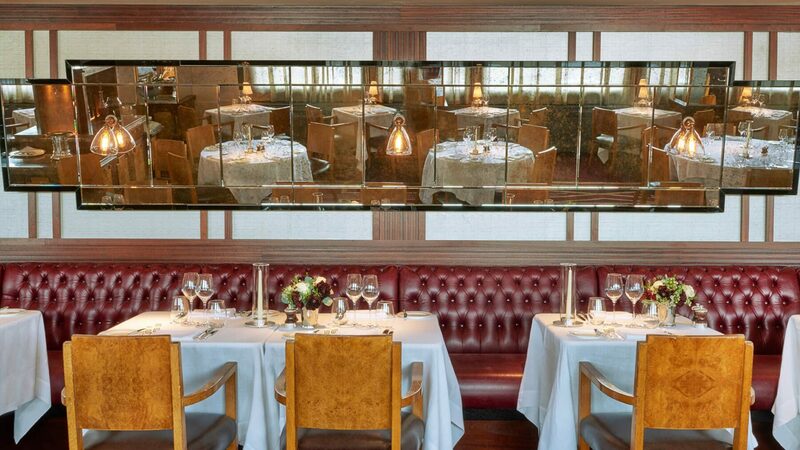 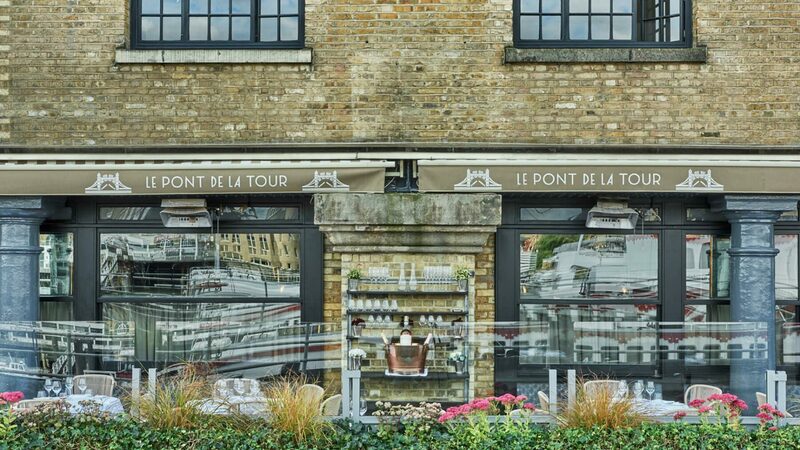 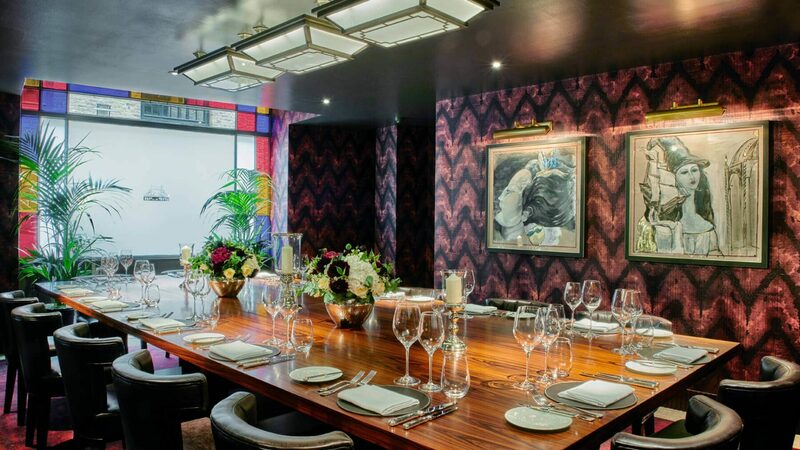 As one of a number of restaurants owned and run by the renowned D&D Group, Le Pont de la Tour is a French-styled restaurant beautifully situated in close proximity to Tower Bridge, on the banks of the River Thames. 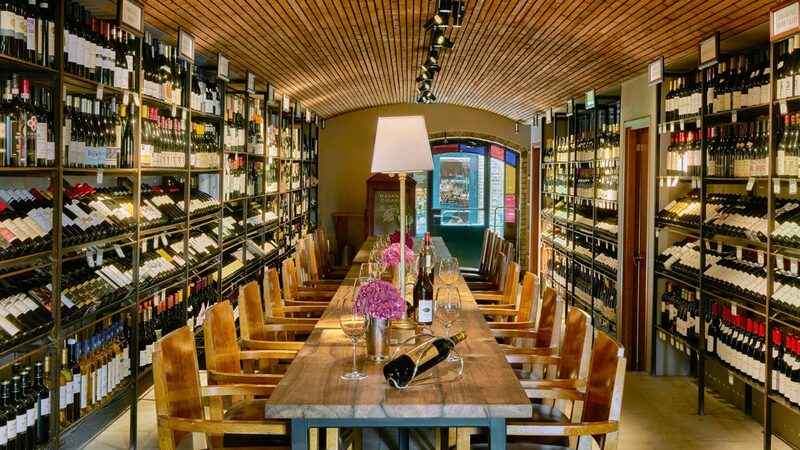 Though referred to as a restaurant, because the venue also boasts a bar, bakery, wine merchant and food store, it is - in its own words – more accurately described as a Gastrodome. 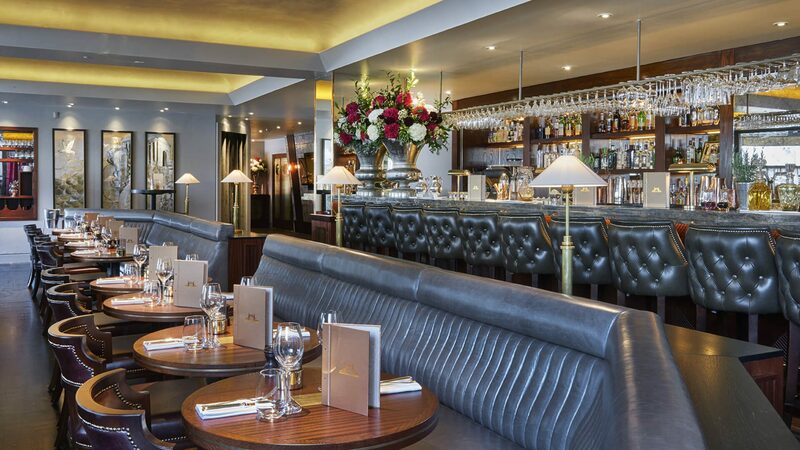 Working once again with 3interiors, we were brought on board to manage the complete fit out of the restaurant, including the many different individual components, as referred to above.